DVD Review: "The Allman Brothers: After the Crash"
As the name would suggest, The Allman Brothers: After the Crash, the sequel to Song of the South: Duane Allman and the Rise of the Allman Brothers Band, chronicles the ups and downs of the Allman Brothers Band following the tragic death of co-founder Duane Allman, who was killed in a motorcycle accident in 1971 at the age of 24. Former band members, producers, managers and more combine to tell the story, including a special impetus on Gregg Allman’s torrid relationship with Cher, which caused him to become estranged from his bandmates and a controversial legal situation that involved Gregg providing evidence against his personal assistant in return for immunity. 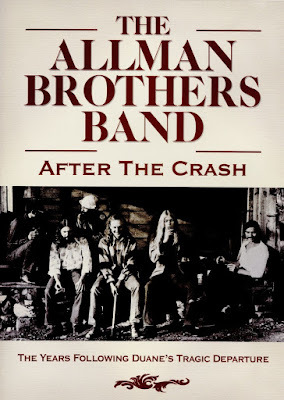 The Allman Brothers: After the Crash would have benefitted from more music, but what footage and music is used at least serves a purpose. 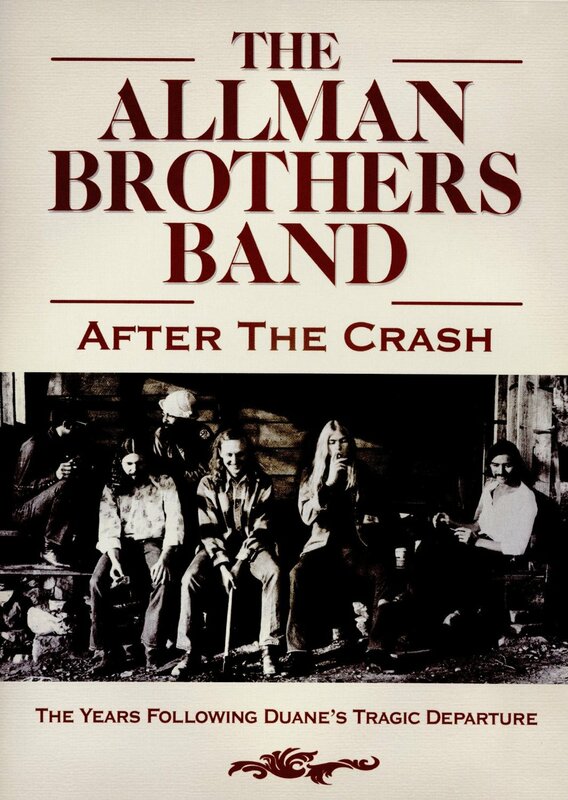 While The Allman Brothers: After the Crash is a depressing look at the bands history for the most part, the ultimate story being told is that the band was able to persevere through extreme peaks and valleys to emerge as one of the all-time classic bands of a generation.